These guys again... but musical! Life is music, you don’t go to a concert to hear the last crash cymbal and leave, you go for the experience and enjoy a dance or you’ve missed the point¹. 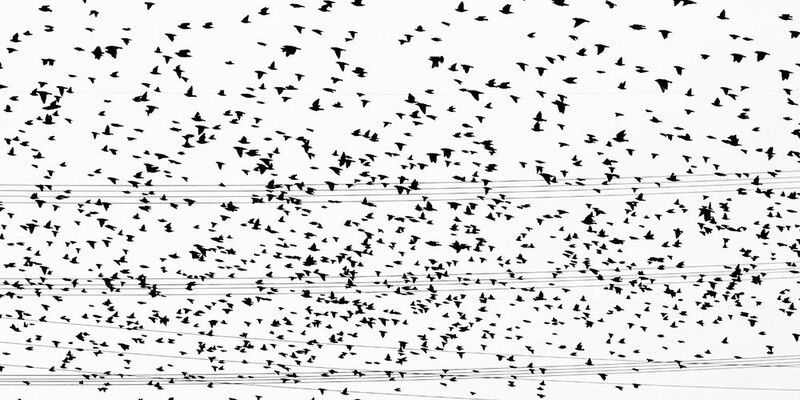 This is a proposal for scaling human organisation in swarms;² it is a non-prescriptive allegorical pattern that follows musical laws.³ Individuals are considered as notes in a scale and thus chords typically represent three person working groups. This is a basic premise upon which we can expand. Punk rock on the left, Jazz on the right. Looks kinda natural, sounds kinda natural… naturally it should work!? We need to scale and integrate causes in general for exponential value creation. We also need to shift global patterns from zero-sum games to reciprocal ones or face a planetary lose-lose scenario.⁸ Single organisations often have problems with alignment, let alone non-entities with theoretically infinite stakeholders. How do we create a metastable commons? Working with others generally results in increased focus, information dispersion and output quality. This is by and large the point of organising as a group — to create positive sum returns! Admittedly this doesn't always work out and group think can create situations that are to the detriment of an individual. As organisations scale, they tend to slowly commit Seppuku by building up an arsenal of complicated processes. The intent is usually to handle a short term problem, but as time marches on they accumulate and the organisation eventually begins to self-suffocate on the bureaucracy... at the point it becomes critical many are already likely to have had enough. As an alternative, we are looking for working patterns that are fluid, self-directing and actualising — while at the same time acknowledging the importance of connection, belonging and working together! This might sound counter intuitive, but paradox it turns out is pretty damn common in nature! 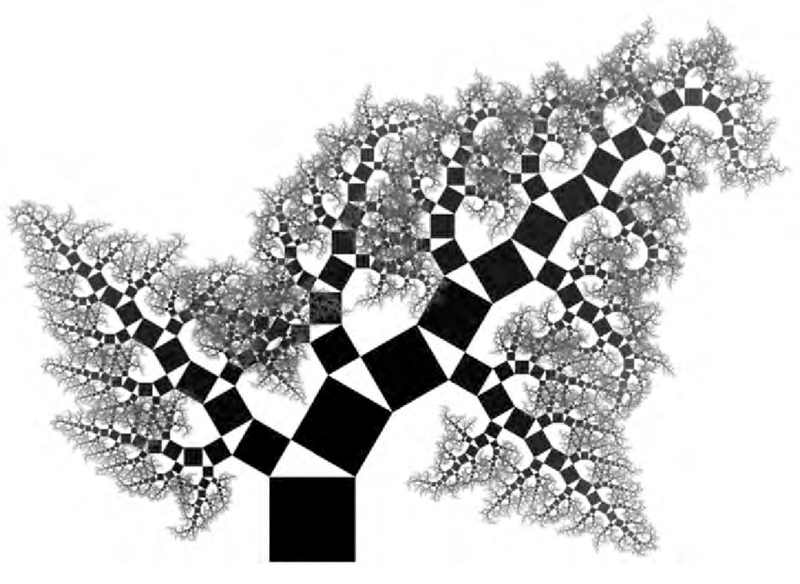 To illustrate I suggest trying to describe a fractal — does the opposite word also apply? Cool, so let’s find allegory in the natural to guide our collaboration and elaboration biomimetically! The proposal is to base our working patterns in music. In an organisational context, chords become working groups consisting of notes or people that form around a purpose of achieving a shared goal, before disbanding again towards completion. When forming the next chord (or working group) its internal makeup should probably retain a good deal of harmonic self-similarity — members ideally remaining related to the previous group but not completely identical. The musical example of this relationship is C major and A minor, who’s constituent notes are CEG and ACE — a single note or persons difference. Chords or groups of higher complexity have lower consonance or alignment initially, but because of the discord they can perhaps be used to navigate complex changes or create stronger resolutions (alignment) within an organisation. I don’t wish to prescribe anything, but perhaps that’s also the limit for making complex decisions? Take it upon oneself to form a power chord (duo) with a friend. Decide on a third party who you think can add value to the group in either a major or minor direction. When necessary you may adopt suspensions and other alternate voices, but I’d suggest ideally only when up scaling or changing key. As a trio decide on an activity you think is impactful towards a larger goal and commit to doing the work together. When the task is complete, two parties continue with a related next step. At the end of group work decide who this should be but not what to do. The two people/notes continuing the epic, should procure a new third party based on a “strange attractor” otherwise known as alignment to the previously completed work. From here the newly formed chord can decide on the direction of the next movement. To be clear pythagorean tuning means that there is no quantisation of the octave which we force upon the instruments we have built with equally tempered tuning, thus octaves are fractal within themselves and do not repeat more than once. Here is a less quantised piano that closer abides to the constraints of this theory, though real perfection can only be found in nature (you lucky human!). This stack of three is also a primitive of many other interesting disciplines such as DAOist philosophy (subjective, objective, interrelated) or some of the other references on the previous page. How many examples can you find?